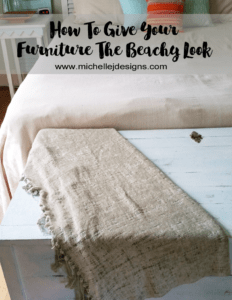 Hi everyone and welcome to another fun-filled furniture refresh challenge. This one always forces me to get in there and get a larger piece of furniture done. 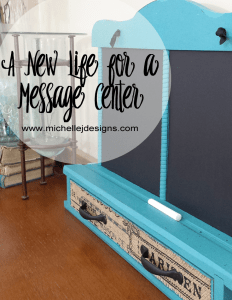 I missed the June challenge but remember the Drink Station I created in May? 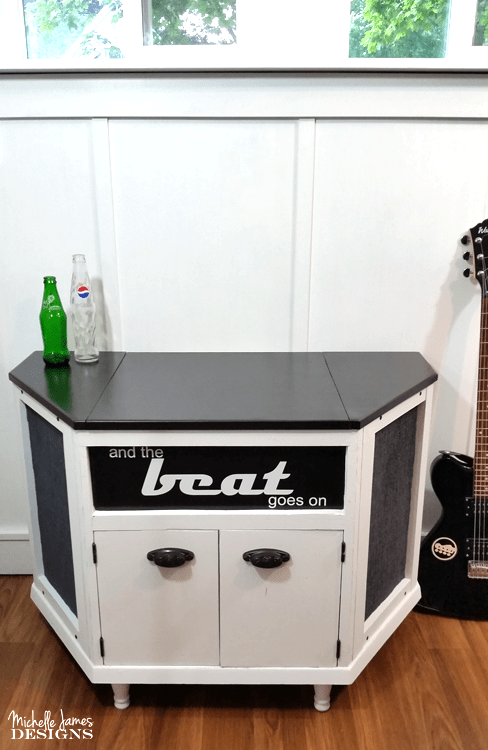 This month our paint of choice was latex and I totally transformed a vintage turntable cabinet! I can’t wait to show you! 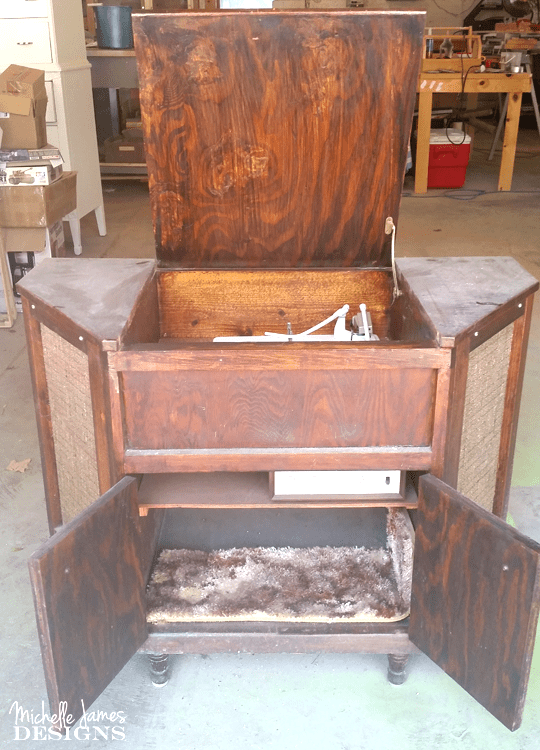 You guys wait until you see the before of this vintage turntable cabinet. It was not pretty. I am not sure who built it but it was in dire need of a good make over. I know it had been sitting for a long time so cleaning was definitely in order as well. 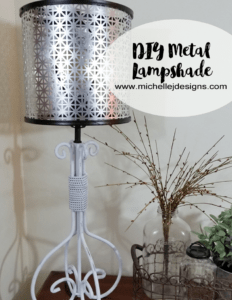 Let me show you how I cleaned, lightened, brightened and re-made this guy into something fun. This is how this project started out. Where do you start right? I started by taking it all apart and cleaning it up. The turntable and radio did not work so I set them aside. I also took apart the speakers. 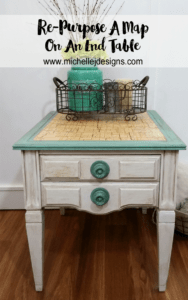 I used Zinnser White Primer from Rustoleum. There was A LOT of bleed through and I ended up putting about three coats of primer on all of the parts. 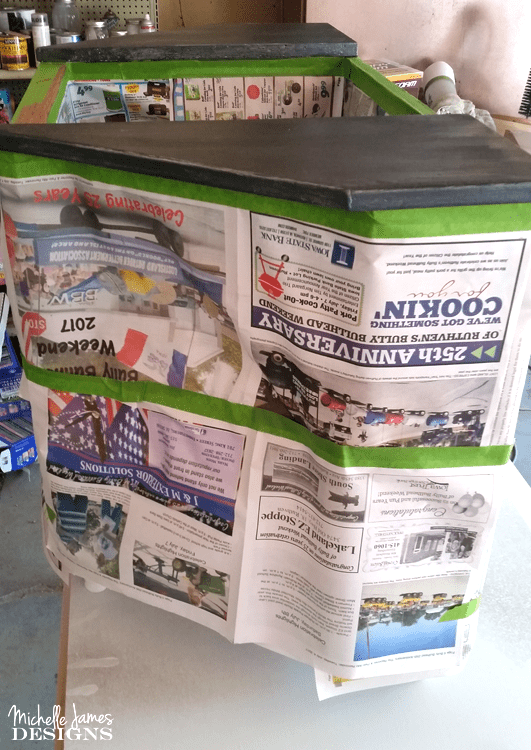 I wanted the accent color to be gray so I decided to paint the top of the entire piece gray and I purchased some really nice fabric upholstery fabric from Joann’s to cover the hideous speakers. Painting the body white. I have found that my HomeRight sprayer likes latex paint the best. There is no clogging which I get from time to time with other types of paint. The latex just seems to flow through the sprayer nicely. I used two coats of the white paint over the primer. Painting the top. 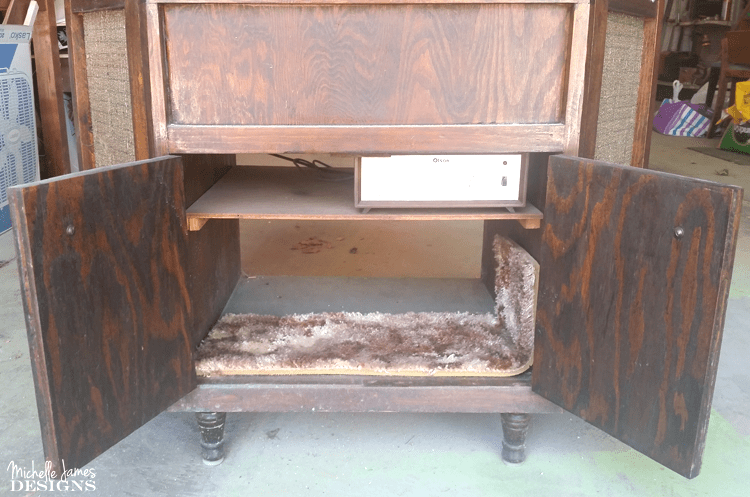 The middle section of the top was removable. This part was easy to spray, but the other two sections of the top were not removable. They would be harder to spray but I did it. This is where I needed the frog tape and the newspaper. 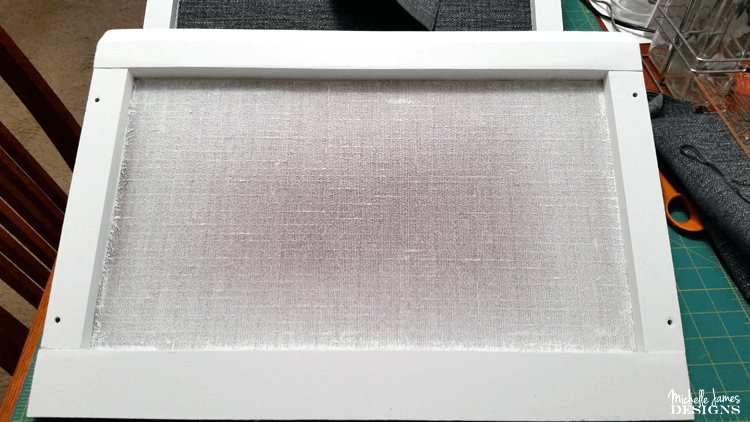 I covered the entire piece except for the two top pieces and the middle section on the front to mask the parts that needed to remain white. 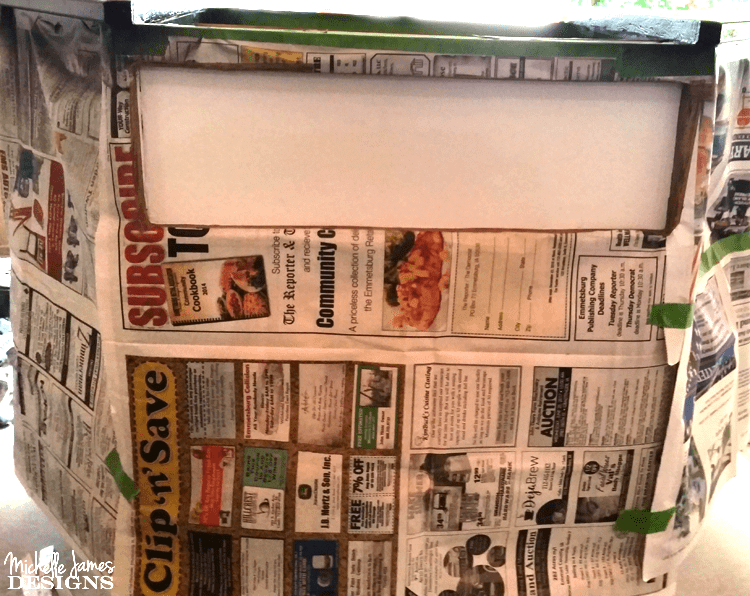 When the paint was dry I removed all of the newspaper. It was looking so much better. 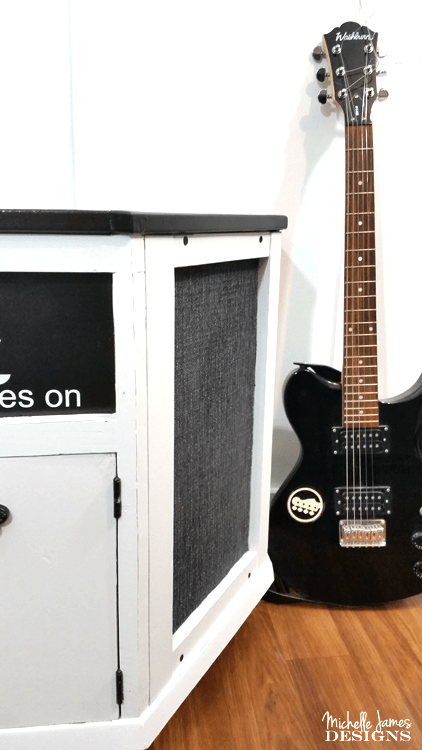 Cover the speakers. The speakers were pretty bad. 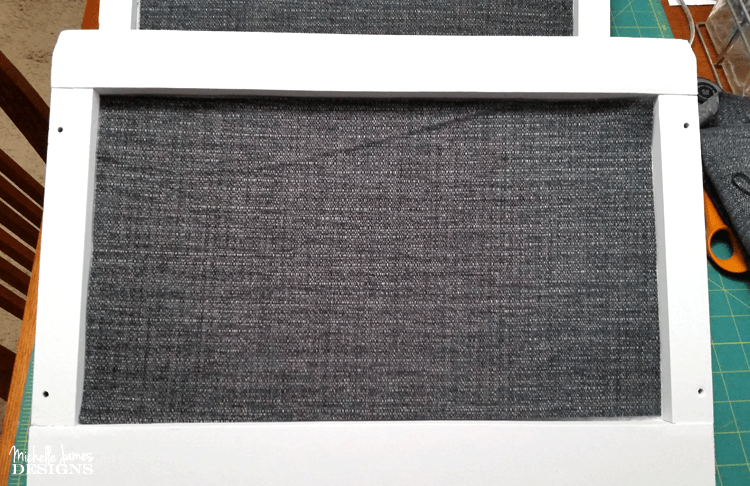 I did not worry about painting them too much since I knew they would be covered with the gray fabric. I cut a piece of fabric to fit inside the space of the speaker, iron it then hot glued it in place focusing on the edges and corners so the fabric wouldn’t roll up or fray. 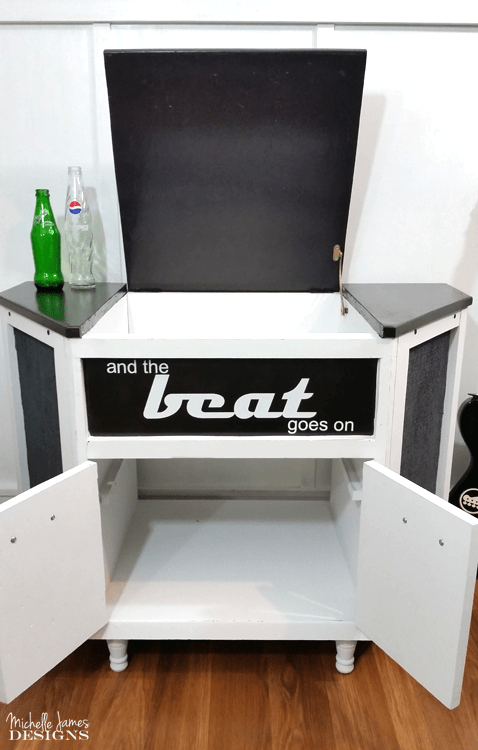 The middle section on the front of this vintage turntable cabinet was the perfect spot for a fun bit vinyl. 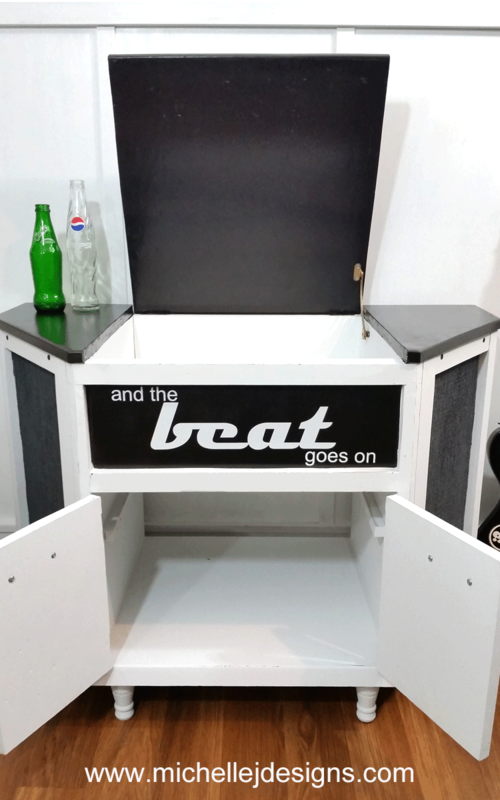 I wanted something that pertained to music and Jeff suggested “and the beat goes on”. I loved it because I remember listening to Sonny and Cher sing it when I was young. In fact I would lay down in front of the speakers or our turntable cabinet and listen to the entire album. White vinyl was my choice on top of the dark middle section of the front. I used my Silhouette Cutting Machine…of course and cut out the words. 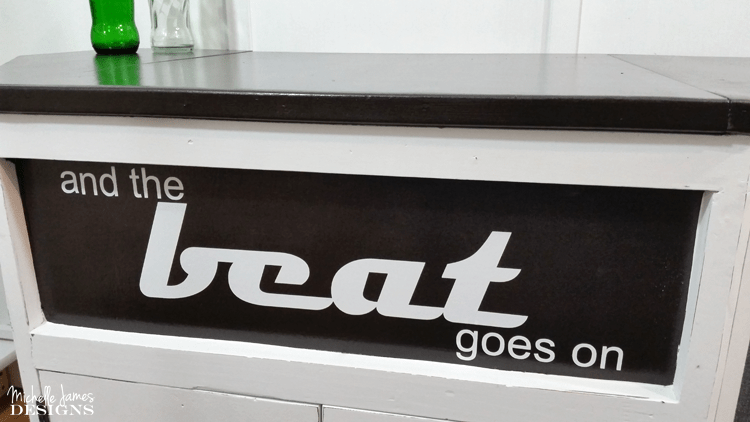 I used a funky retro font for the word “beat” and placed the words into middle section of the cabinet. All I needed now was some new hardware for the doors. I have these drawer pulls so I gave them a coat of the Oil Rubbed Bronze paint to match the top and we mounted them on. I am not sure if they really go with the 70’s retro look but I don’t think I hate them either. They are easy to change if I want to later. One last thing we did was to replace the shelf inside for the turntable. Jeff cut a piece of plywood to size and I painted it the same white latex to match. Then we just put everything back together again. 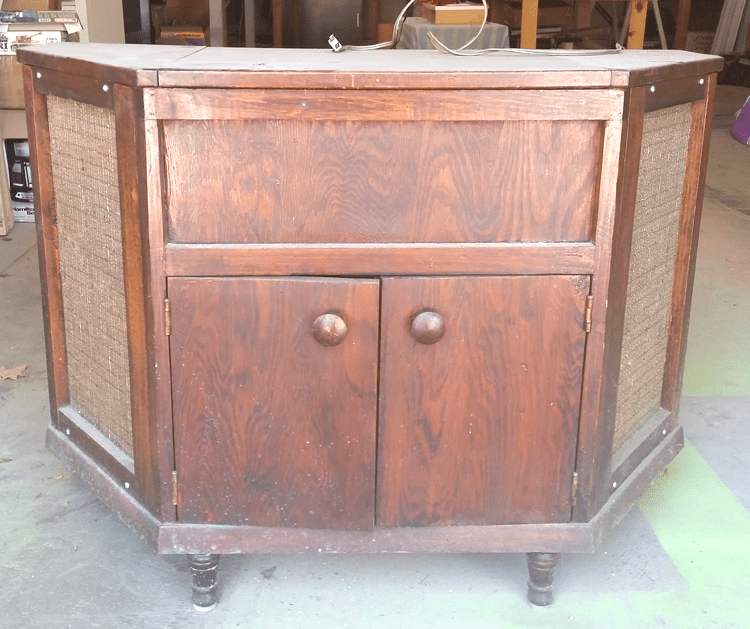 You know, this vintage turntable cabinet is not my style but I like it. LOL! I have a question for you guys. 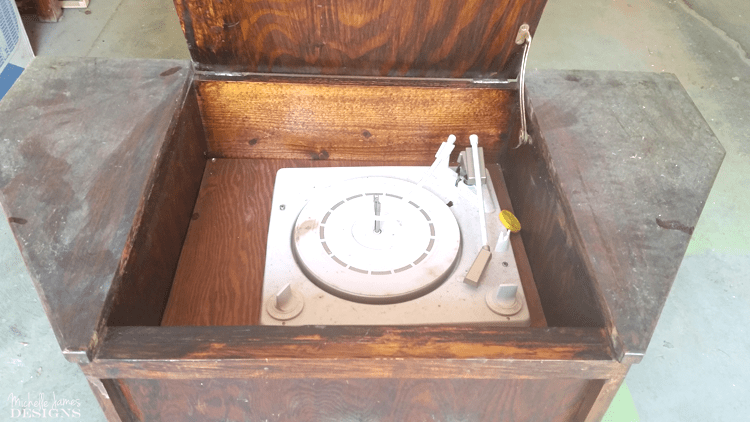 Since we had to remove the original turntable and radio what do we do? Jeff thinks we should scrap the idea of turntable and either add in a cd player or something but I really want to purchase a new turntable to place inside. Which do you think is the better idea? Let me know in the comments below. 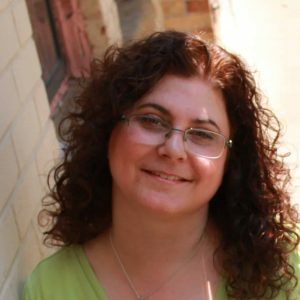 Okay now don’t forget to visit the projects of the other bloggers in this challenge. It is so fun to hop around and see everyone’s ideas. I love the idea of replacing the turntable; a lot of people are getting into collecting vinyl again. However, if what you have are CD’s, that type of player may get used more. You might even want to consider putting in some sort of bluetooth receiver to sync with an ipod? So many choices for that cool retro cabinet! Thank you Nancy. I like your answer to my question! I think it would be fun and very retro to have a new turntable. Omg, this turned out adorable! Thanks Peggy! So glad you like it. What a beautiful transformation, Michelle! I love the quote! You work is always so perfect! Thank you Carolann. It looks so much better now. I am glad you like it. Gads yes I like it. I would purchase a new turntable to make it like redone 50s retro. gosh I like this one a lot! I try to get hubby to buy frog tape, one of these days he will relent. Thanks Sue. I love the frog tape. This project ate it all up so I need to get some more. Do you want me to grab you a roll? LOL! I am thinking a new turntable as well. Thank you Toni! It was a fun one and I am glad you like it. Michelle I’ve got that song in my brain now. You updated it beautifully while still retaining the seventies character with the writing. Beautifully done! Thank you Mary. Glad I could help to get a song stuck in your head. That is always fun. LOL! This was a fun project although I truly thought I would never finish. You know the feeling I am sure. Thanks for stopping by. LOL! I think Sonny and Cher would be super proud. I am so glad you like it and thanks for the compliment on my new theme. I like it a lot. You’re the best! 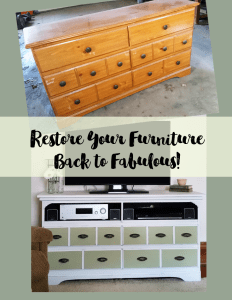 I think this is my favorite furniture update of yours ever!! I love it! I act bought my son a portable record player at michaels that would be great in here. I love the idea of a turn table. Great job! 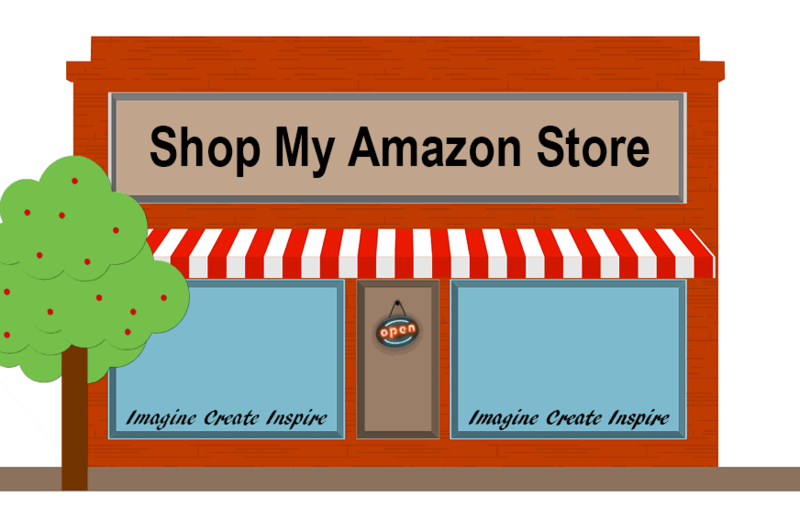 I would love if you would share at home matters this week. I know the readers would love it!! I will share it for sure Michelle. 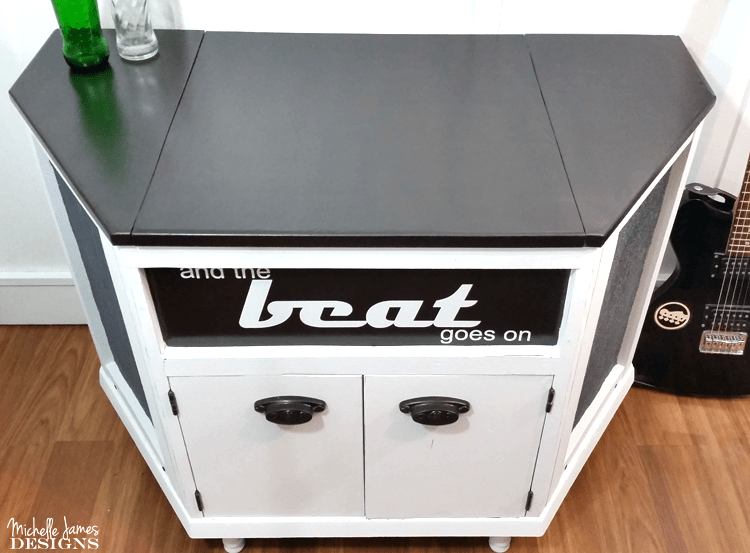 My son says that turntables are making a come back and I think it is just perfect for the look of the cabinet. So glad you like it. If you were closer you could come by, pick it up and take it home! Hey, Michelle! 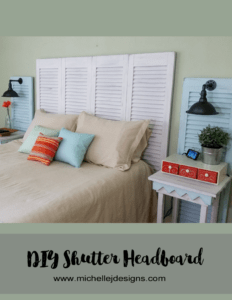 Just wanted to let you know that we loved your Vintage Turntable Makeover so much when you shared it at the #HomeMattersParty last week, we’ve FEATURED it THIS WEEK! Hope you can check it out when you get a sec. Happy Friday!!! Hi Lorelai! Thank you so much for the feature. That is pretty exciting! I will head over and take a look.